Planning approval has been awarded for the significant enlargement of a family home on Morella Road in the Wandsworth Common Conservation Area. 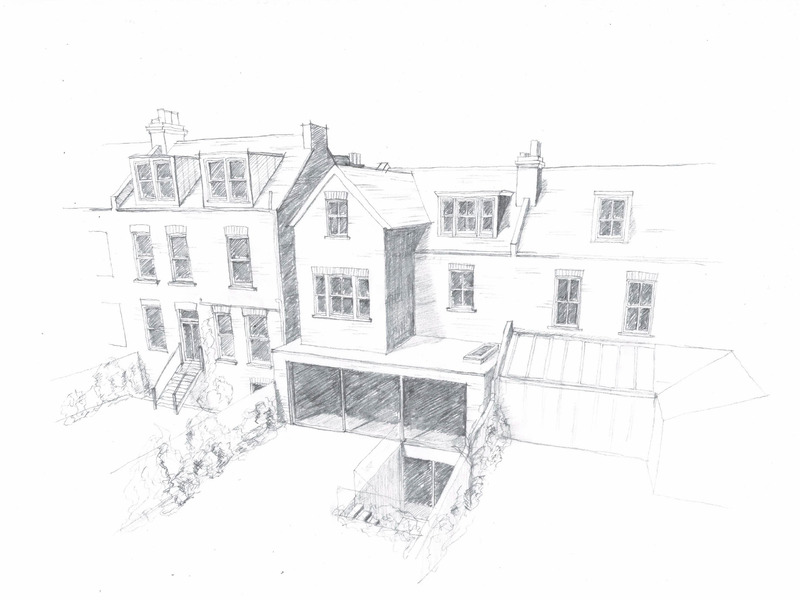 The approval includes consent for a basement excavation, full width rear extension, first floor extensions and a large dormer, as a part of improvements and enlargements to the property for the family. 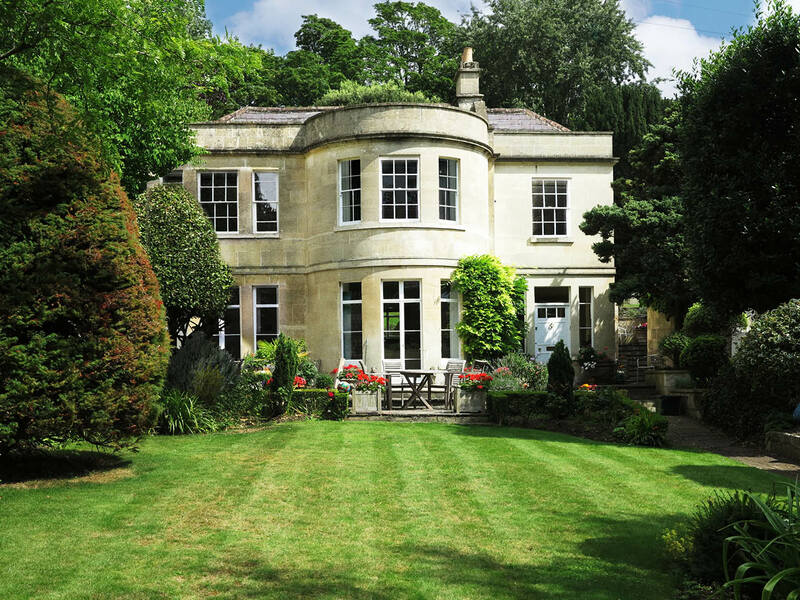 The application followed on from a positive pre-application, conducted in order to explore the property’s potential. 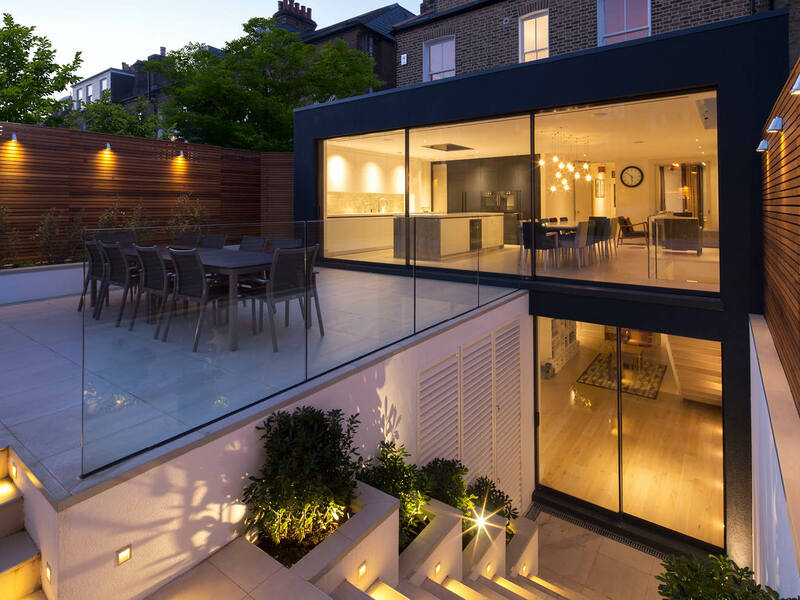 The planning process itself was bolstered by Alex Tart Architects familiarity with planning policy in the area and made use of local precedents to justify the proposals, including the previously completed Granard Road project. The outcome of the successful planning application will be a tangible increase in space within the property with the size of the kitchen doubled and new living spaces created. The scheme is now progressing though to detailed design and construction.